In Quetzaltenango, Guatemala I took a weaving class with Trama Textiles. Walking into their shop, I immediately spotted this mustard yellow top -- a traditional Guatemalan top refereed to as a huipil. Trama Textiles is an indigneous women owned cooperative which sells handwoven and embroidered apparel and accessories. When I first saw this I mustard yellow top I thought, "I saw something like this at Free People but couldn't afford it in a million years." Shesh, talk about cultural appropriation for the upper class? If you aren't familiar with Free People, it's an overly priced boho store, owned by the Urban Outfitters chain, which I now only window shop at, unless I come across one of their ethically made goods or one of their made in the USA items (although I know that doesn't always mean ethical). Upon realizing that the first thought sparked by seeing the huipil was a remembrance of Free People, I faced the fact that I am part of a globalized system of culture and fashion, and the only way to combat that is to keep learning about the world and the origin of the products I come into contact with. This of course is no small task... and I don't think I will ever actually be fully knowledgeable on anything for that matter. As I learned in a graduate course this semester titled Latin American Dependency, fashion trends do hold significance. Fashion trends may demonstrate further integration in a global system. This integration may assist a country's development or may lead it to further dependency on the country which purchases these goods from it. The second case may do the opposite from the first (from a socio-economic perspective). Now, for a lovely block quote from my favorite critical fashion blogger, Nadia from Listen Girlfriends. "So what is cultural appropriation? In its most simplistic definition, it is the seizing of another culture without their consent. It's taking an otherwise complex culture and turning it into a caricature. It's the "Navajo" shirts that Urban Outfitters sold that essentialized the many different American Indian, Alaska Native and Native Hawaiian people in the United States into one broad "Native" tribe defined as Navajo. It is the sports mascot that reduces an entire group to their skin color. It's the celebration of Columbus Day as a day in which Columbus "discovered" a country that had been inhabited by indigenous people for years, and the erasure of the acts and policies of enslavement. It's the Victoria's Secret 'Geisha' lingerie line that featured white models in Orientalist eye makeup and outfits, which in the words of blogger Nina Jacinto, only perpetuates the stereotype of Asian women as objects of sexual fantasy, trading in "real humanness for access to culture." It's the Vogue dance-style that was attributed to Madonna when it really originated with gay urban men of color. It's Gwen Stefani wearing cultural and spiritual objects such as bindis as fashion, and using Asian-American dancers as props, always claiming that she is celebrating their culture. It's also the Dolce & Gabbana "black busts" earrings that commodified black bodies and were defended on the grounds that they "represented" Sicilian Blackmoore pottery, ignoring the legacy of race-based slavery which influenced this tradition. And while we're on the subject of earrings, who can forget when Vogue Italia referenced large hoop earrings as "slave earrings" in their fall 2011 issue, citing the "women of color" who were "brought" to the United States as their fashion inspiration? Brought, not sold. Brought, not enslaved. Cultural appropriation. Done." I typically enjoy getting into debates because it tests my knowledge and I either come out learning something or knowing what more I need to know about life. However, the cultural appropriation topic is one that frustrates me because from my perspective cultural appropriation versus cultural appreciation it is very open to interpretation. Cultural appropriation is when a person of one culture uses the elements of another culture. But when is this inappropriate? Race Relations writes that cultural appropriation is when a dominant group exploits a minority group through the use of their symbols. Cultures have histories and unfortunately many cultures have hard, dark histories of colonization and oppression where symbols were stolen and people were forced to change or were just killed for their culture. This is one reason why it is so important to understand the richness of cultural symbols. However, when someone someone is aware of the history and has an appreciation and respect for it then wishes to use certain symbols in their clothing which represent a culture, a fuzzy line is drawn. Is this cultural appropriation (using elements from another culture) appropriate? Let's look at identity. How someone identifies may not equal the typical features for that identity. If someone wears a piece as a way to appreciate a culture because they have learned about it and wish to share the story behind it, why is that wrong to do? Do cultures or cultural expressions actually belong to certain groups? Should they? In the cross-winds of increasingly integrated trade and communication systems where or why should a cultural barrier be erected? Disrespect to a group is disrespect but when does one have the right to claim a cultural expression as one that can not be shared? Not all cultures want to be exclusive. As I have traveled I have not come across a group that has told me not to share their fabrics with others and share their story. I am not going to stop wearing this huipil which I purchased in Guatemala from a women's weaving association because someone out there in the world may feel offended that I made this purchase and may assume that I have to/not taken the time to appreciate and understand its history or significance. This is especially true considering that the women's association makes products specifically to sell to tourists so that we can then share their story and increase interest in learning about Guatemalan weavers and their history. As an ethical fashion blogger I make my best attempt to see what is happening in the ethical fashion world. It's interesting to see brands like Hiptipico which are now integrating into the mass fashion world. Although, there are critiques of them within the ethical fashion world. For example, their recent collaboration with Topshop may be a plus for education, but if Topshop is going to end up knocking off these products and mass manufacturing them, what good does it do? (Hiptipico also sell at Free People; Topshop isn't known for ethics... Beyonce's line Ivy Park at Topshop is currently being shamed for it's poor labor practices for it's workers). It is interesting to see more 'fairly and directly produced goods' being integrated into markets which sell fast fashion. Perhaps this may be a channel to educate consumers. Anyways, going back to cultural appropriation and expression in general, fashion is still an expression of personality, experience, and emotions. Let's be critical, but not forget that. Some women from the community radio movement in Quetzaltenango. 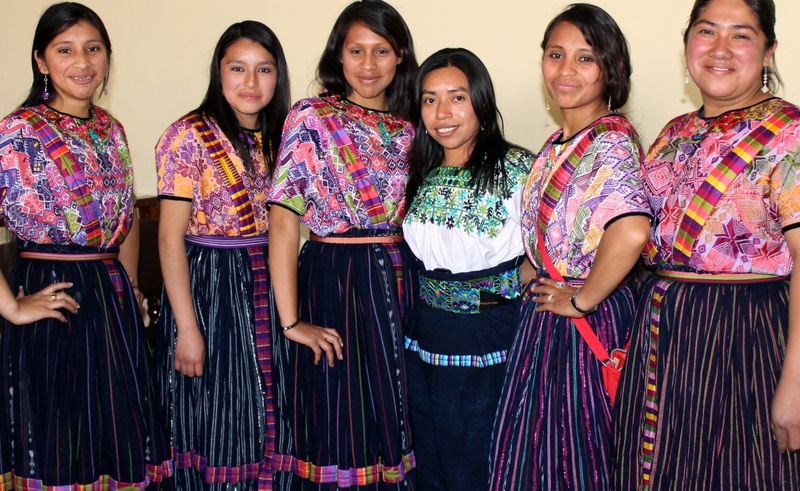 Photo Credit: Cultural Survival, "Women and the Radio"
What makes a Guatemalan Huipil? 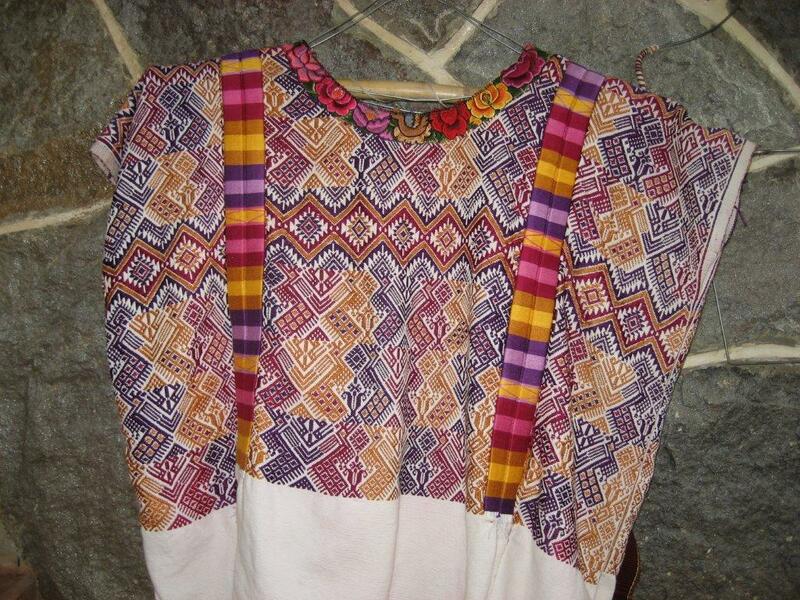 There are symbols and meanings behind each traditional woven pattern in a Guatemalan huipil! Although the textiles are so beautiful and assume a history of original works and proud identity without any downside, the history of indigenous textiles in Guatemala is one of Spaniard colonizers pushing Mayans to wear certain patterns for spatial identification (who belongs to whose vicinity, in fact). This is what I was told by the locals when I was in Guatemala this past winter. Traditional huipiles can take dozens of hours to weave and then embroider to be ready for sale. The variation in time needed is based on the detail of the huipil being created. Some are fully embroidered and are double sided! Huipiles are expensive for the women who wear them themselves. Depending on the region (specifically in Guatemala) and type (some are fully hand embroidered and reversible), a huipil can cost up to $1,000 USD when it's new, however the mustard yellow one I purchased was $70 USD. Perhaps, you have seen some vintage huipiles around the time of Coachella? Perhaps they were labeled for sale as "upcycled huipiles." In this case, it is very important to be careful with the sourcing of these huipiles. Unfortunately, they may be the result of companies and middle (wo)men taking advantage of women's huipiles because of their economic desolation. There are many articles online which address this, however, I really liked "The Downside to Upcycling Huipiles" by Trama Textiles where they also cite other sources. And so, it's frustrating. Even when you are trying to be a conscious consumer, attempting to make purchases that support small communities with a history of exploitation, unless you know the supply chain behind that finished product you may be doing the opposite and supporting an exploitative sourcing process. After reading this you may feel a bit down in the dumps. I know I feel this way as I learn about the fashion industry. I mean, look at the price of this huipil. The thing that frustrates me most is that there is absolutely no note about the history of this piece. Free People could have helped educate their consumer. Will the consumer of this huipil (let's assume (s)he is from the U.S.A.) wear this without knowing anything about it? What will be the context? I will deem this situation a Free People fail. Free People does... no, no... DID have a (practically non-existent) conscious, eco-friendly line called Maheya. 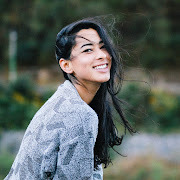 Maheya worked with indigenous communities for their dyes and fabric sourcing. However, it seems they have discontinued this project. I suppose they no longer care or decided their efforts would be better placed focusing on their products which are purchased from design companies. In conclusion, I believe fashion is an individual expression and that each individual has the right to interpret it as they will. However, we each have a responsibility to think about where the things we wear come from. Art and pieces and cultures have history. Are you perpetuating a history of hatred through what you wear? The blurry line comes when (1) a person is wearing a cultural symbol in complete ignorance and when (2) people are told that only a certain identity is 'allowed' to express themselves with expressions from other cultures. 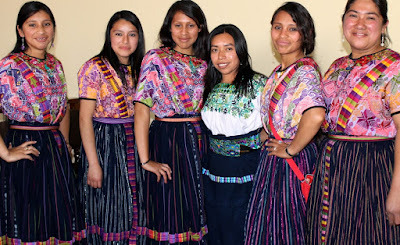 If someone of one culture wears a piece of another culture (be that Guatemala, Native American, Indian...) as a form of expression that makes them feel closer to a culture or because they wish to share a story about it, I say go for it. Fashion is art which means it is an expression of human skill and imagination. Embrace your own sense of fashion but remember that cultures have rich values behind them. When you do incorporate expressions created by others, if you ever choose to do so, learn about them first so you can start to understand the meaning behind your expression. 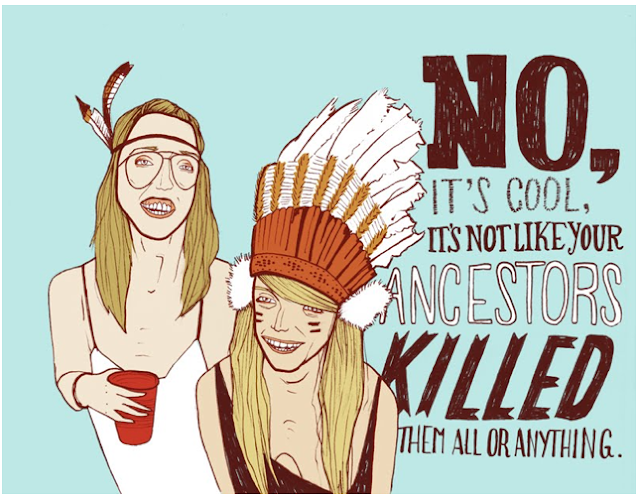 How do you feel about cultural appropriation versus cultural appreciation? 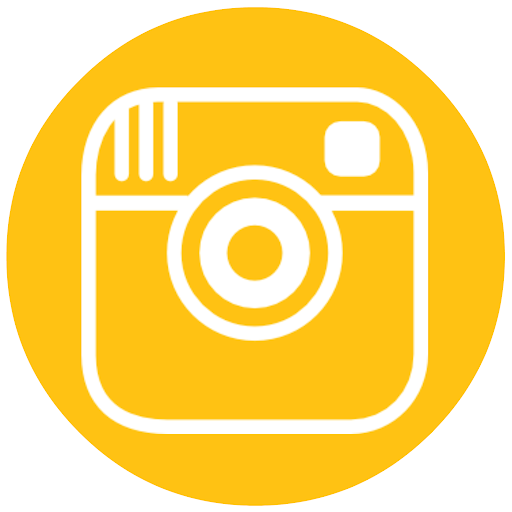 Let me know in the comments below or through my social media. This is nice and thought provoking. Thanks so much for sharing. This is such a complex topic (SUPER interesting) and I'm so glad to see you exploring it. Cultural appropriation is definitely tricky... I've thought long and hard about it for my brand Kakaw Designs, and we do our best to remain respectful and appreciative of the textile tradition in Guatemala. You're absolutely right that upcycling raises huge ethical issues. We purchase as directly as possible from rural women, but really I believe that artisanmade businesses should be commissioning new woven pieces. Like the products from Trama Textiles - those are new, meaning by purchasing from the group, the consumer is directly supporting the weaver to continue weaving NOW. For used textiles that are usually years old, we never really know if the weaver will continue the tradition. It's tough. I'll admit I was really worried that having our boots and bags on the runway for Mercedes-Benz Fashion Week in Guatemala last year would be borderline cultural appropriation. Maybe some would say that it was, but because everything (except for one clutch) was made from our designs woven by our partner cooperative of weavers, it didn't feel like we were "robbing" anyone's culture. I guess because we had made something new... we weren't using traditional textiles that are full of Maya symbolism. Anyway, I just want to thank you for writing about this. It's a huge topic that I keep going back to over and over again, and I'm so glad to see that you have put a lot of thought into it, too. Beautiful post, such amazing products! Interesting items, I love your blouse! A great article and brought up a lot of the questions that I have about this. I think it's interesting that the quote about appropriation you used mentioned the "Vogue dance-style that was attributed to Madonna when it really originated with gay urban men of color" but didn't mention her use of cross jewelry. I realize that the second is the reworking of the symbols of a dominant culture so therefor it might not usually be considered an example of appropriation. At the time it seemed like, at least from this outsider's perspective, that Madonna's vogue video was more on the appreciation side. My memory may be faded on this, but she seemed to be very open about where she got the idea for the video and genuinely inspired by it and at least more aware than most about the culture it came from. In contrast, the use of Christian religious symbols seemed to be used in blatant disregard for the values espoused by the religion who's symbols she was using. Maybe it just seems that way to me because I'm part of the Christian culture but not part of the Gay culture and I might feel differently otherwise. And granted, most people watching the videos were fully aware of the original meaning of the religious symbols but unaware of the original context of the Vogue dancing.